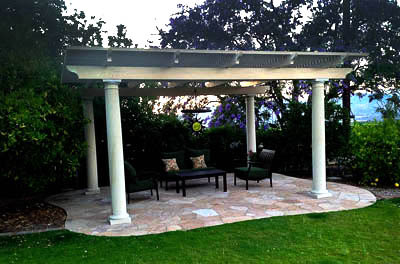 Showcasing our selected works that smiles at our expertise. 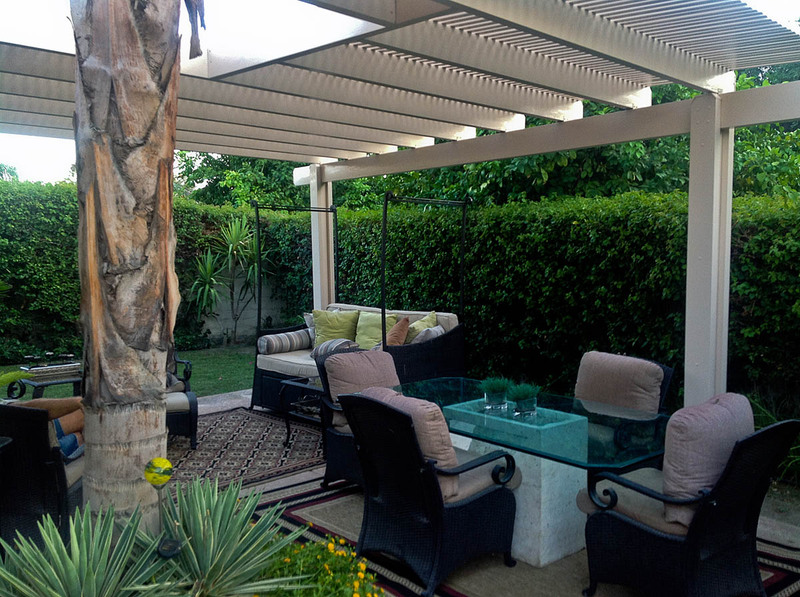 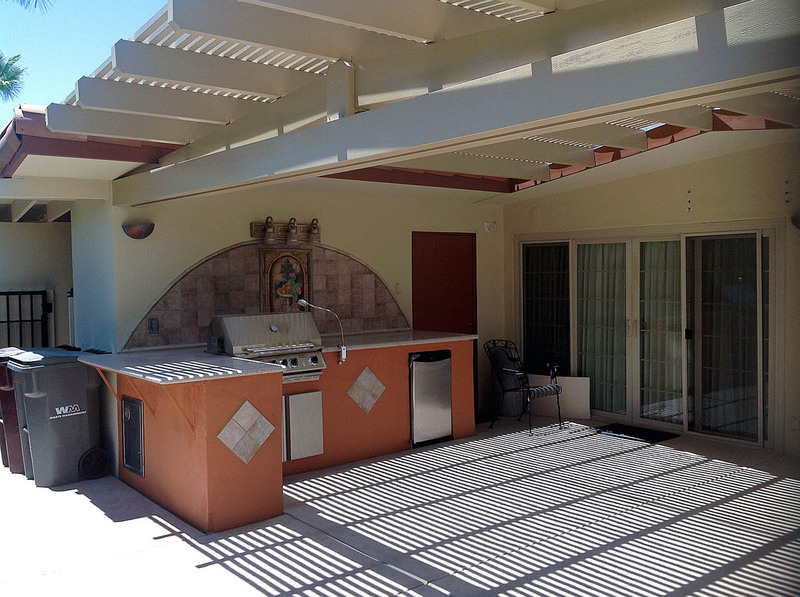 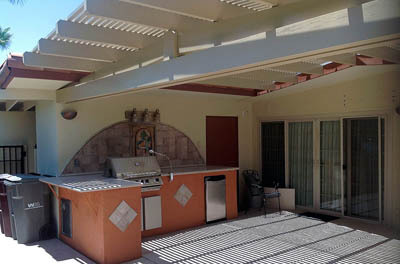 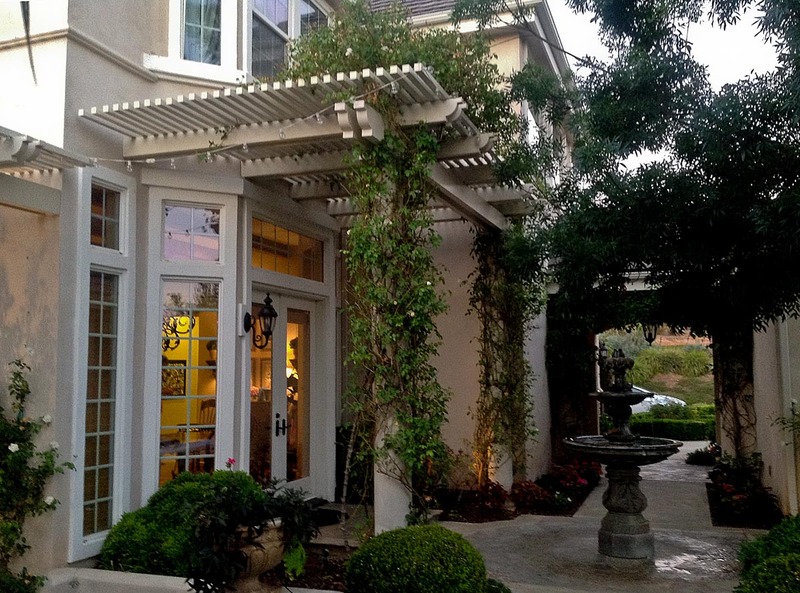 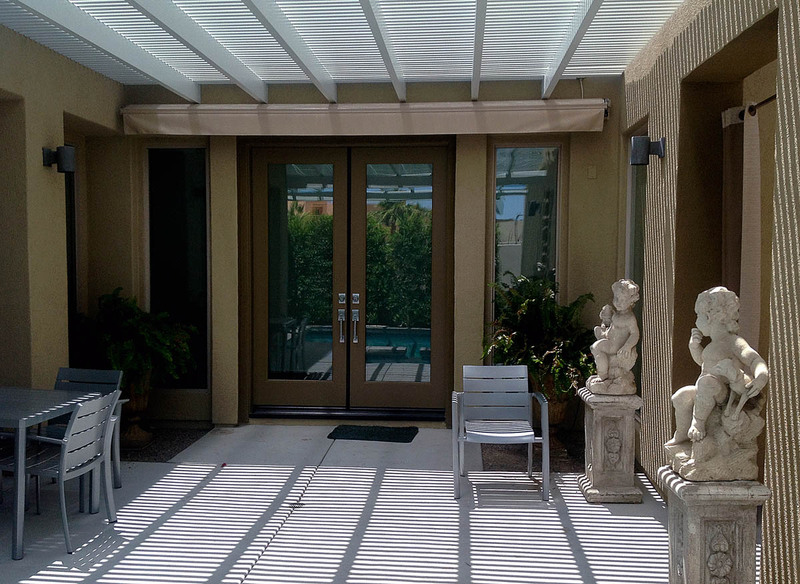 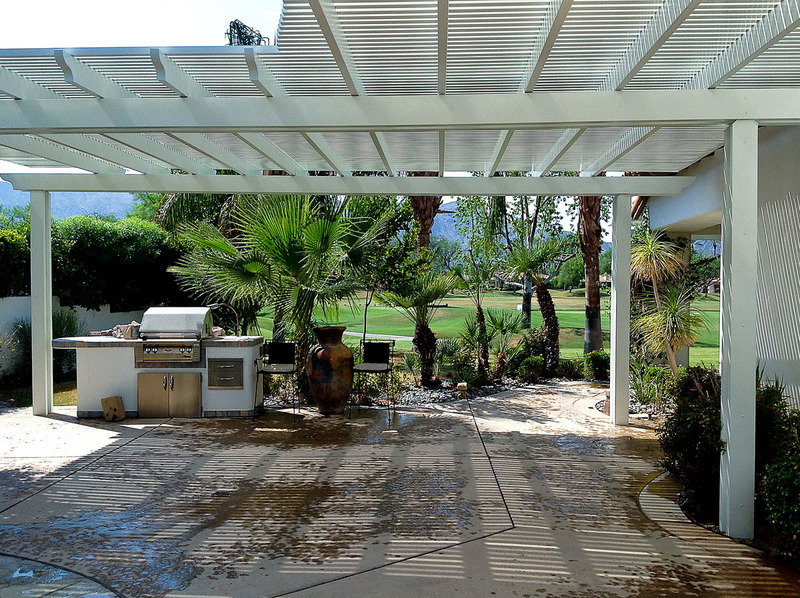 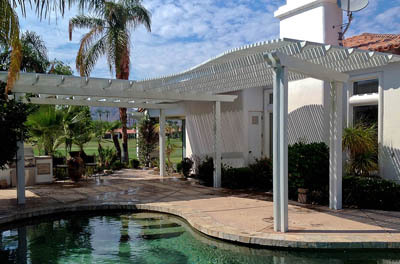 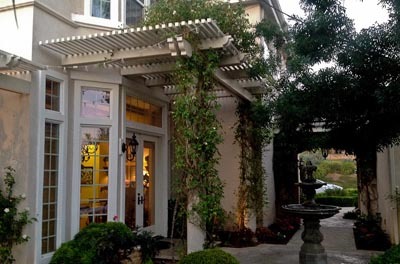 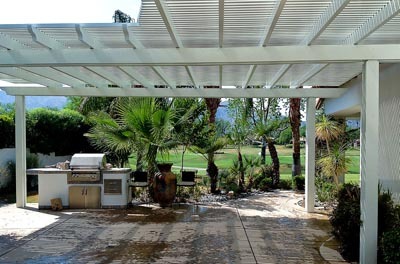 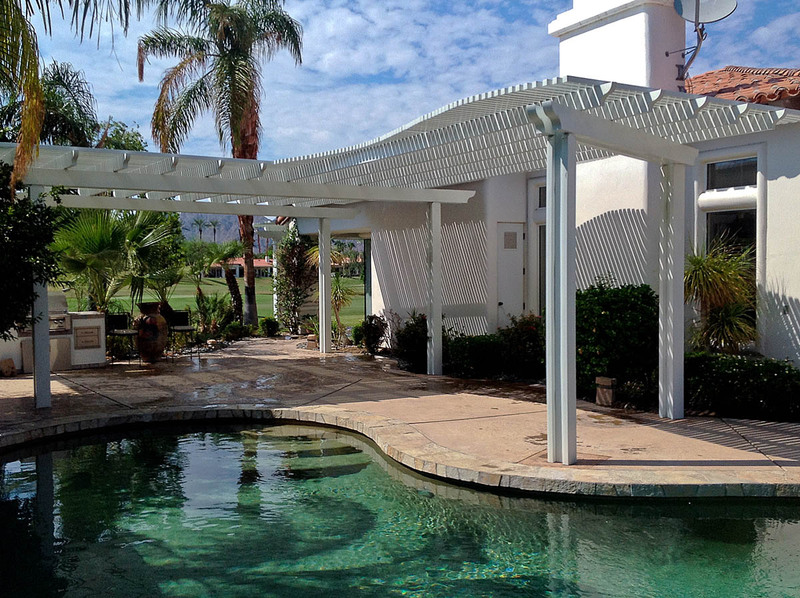 Images of lattice roofs Aladdin Patios has installed in Palm Springs and Palm Desert. 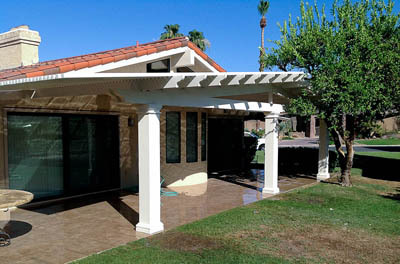 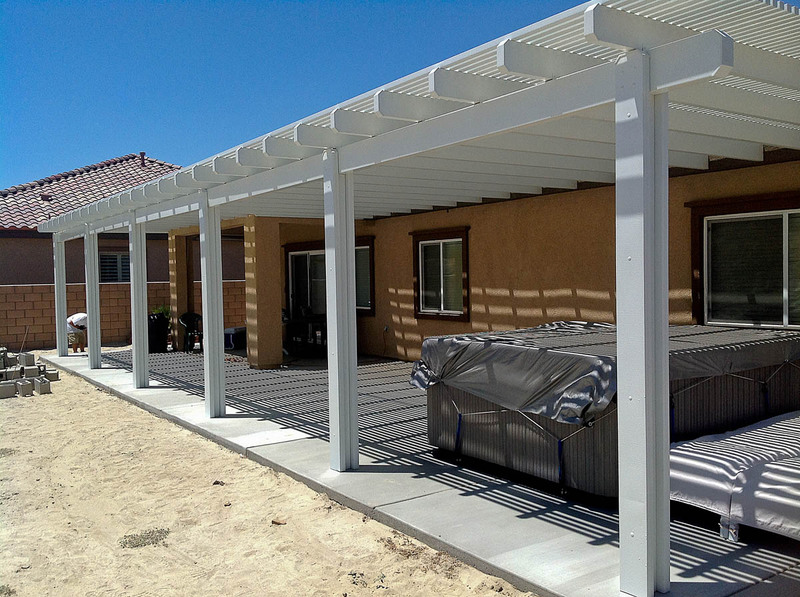 We take great pride in delivering the best service and installation in the desert area. 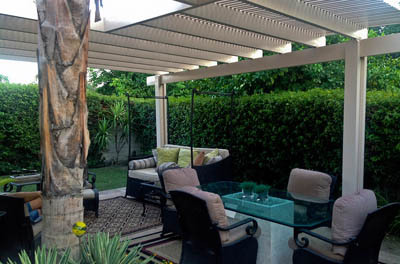 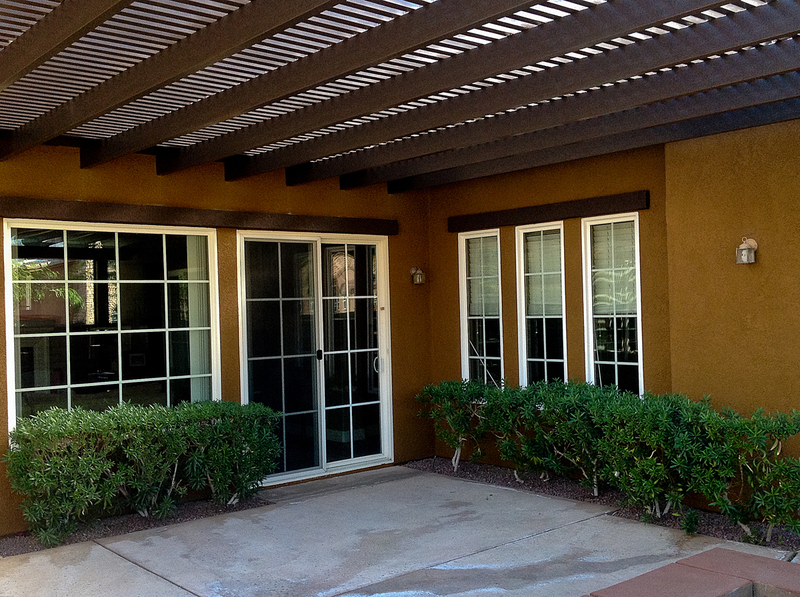 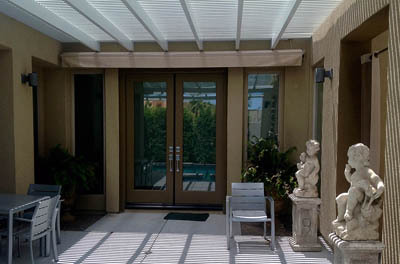 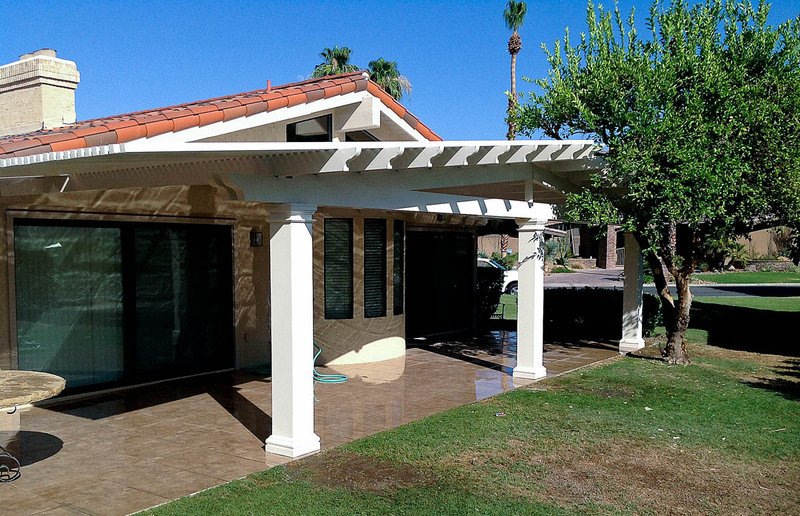 We only use the highest quality materials in all of our patio covers and construction projects. 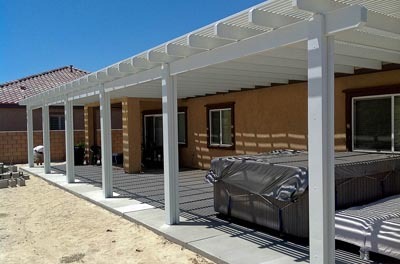 Call 760-321-1277 for a free estimate. 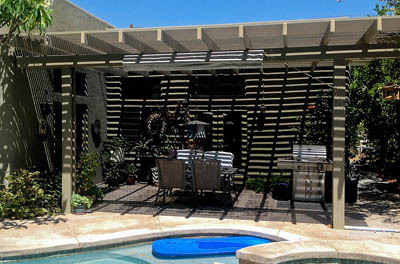 Alumawood Laguna Lattice works great for bbq areas. 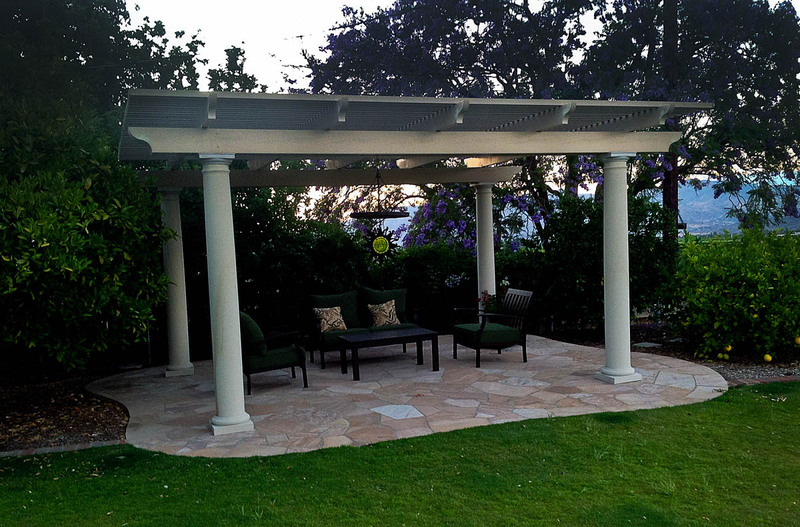 Alumawood Laguna lattice - free standing patio adds elegance to your backyard. 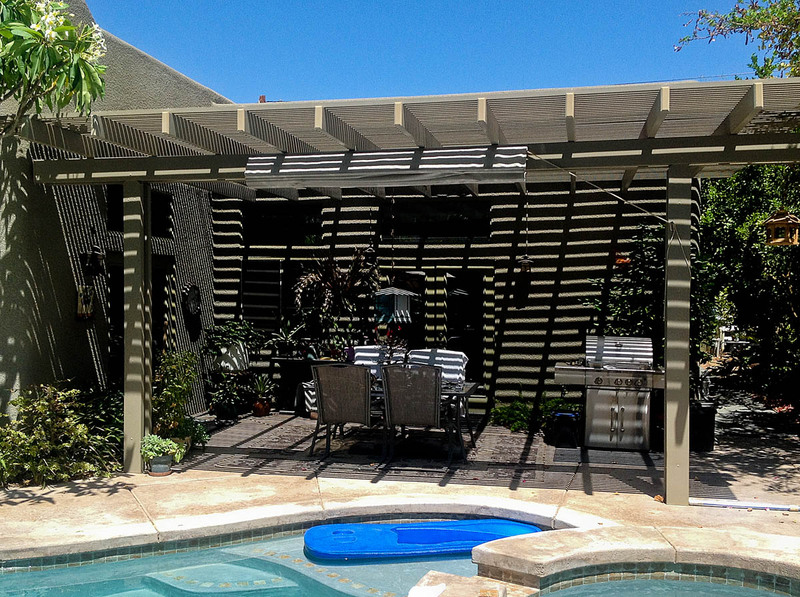 Alumawood Laguna Lattice - great for vine covered patios. 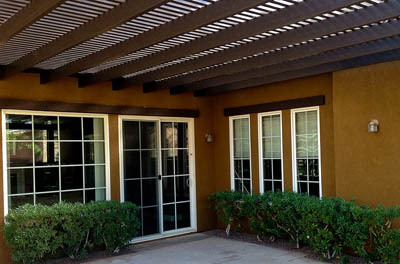 Alumawood Laguna Lattice - accent a corner and bring a little shade. 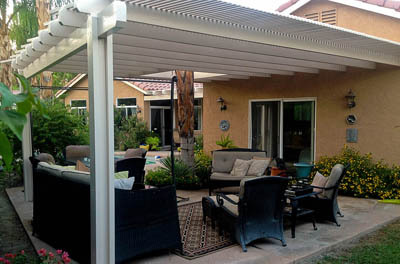 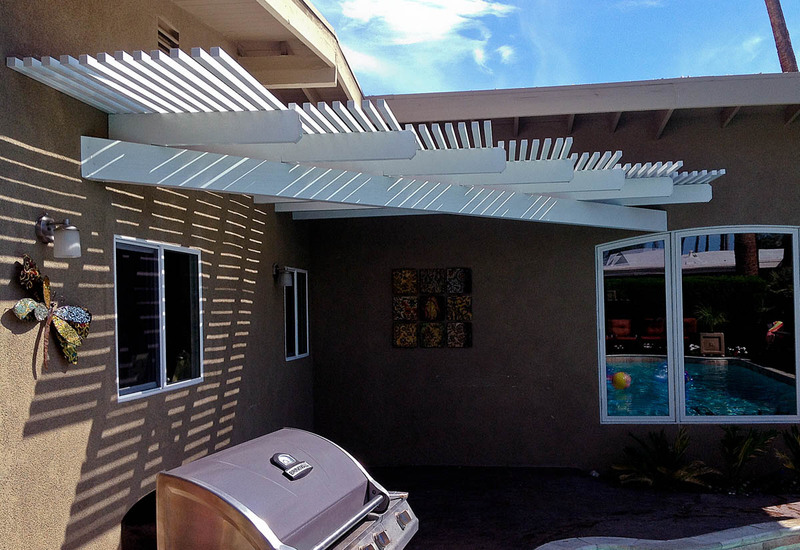 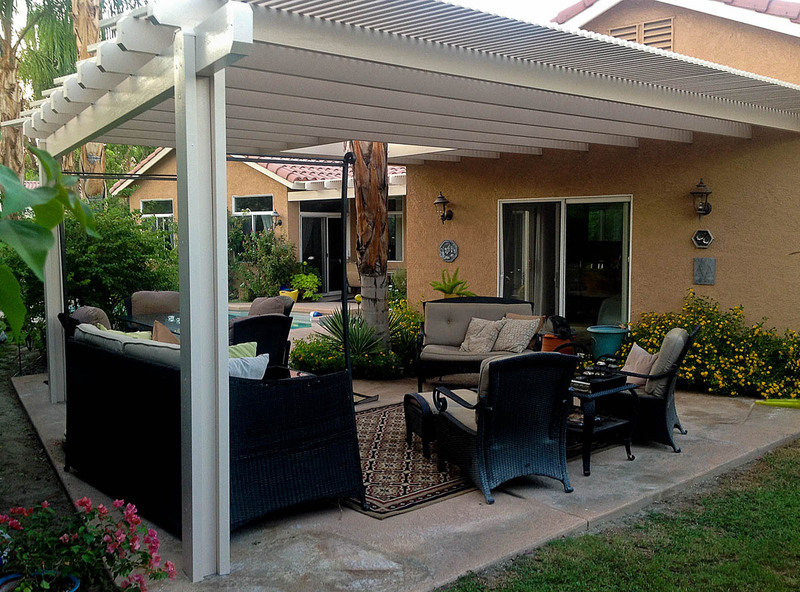 Let us show you how easy and affordable owning a new patio cover can be. 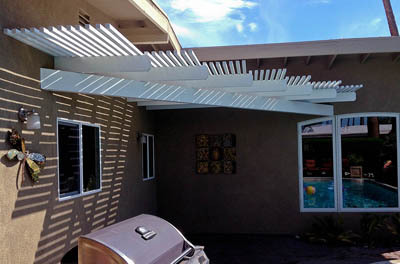 Call 760-321-1277 for a free estimate.